Join Wild Earth Expeditions on an exceptional expedition through the Philippines and Palau, showcasing incredible marine biodiversity inside the Coral Triangle with over 1500 species of fish and a plethora of soft and hard corals. You'll discover jaw-dropping landscapes, world-class snorkeling, diving and kayaking and swim with millions of jellyfish at mysterious Jelly Fish Lake. Experience the cultural riches of South East Asia and Micronesia. Explore WWII wrecks, hunt for weird critters on "muck dives" and snorkel alongside the world’s largest fish, the Whale shark. All from the comfort of our exclusively chartered yachts, furnished with luxury amenities and excellent food. 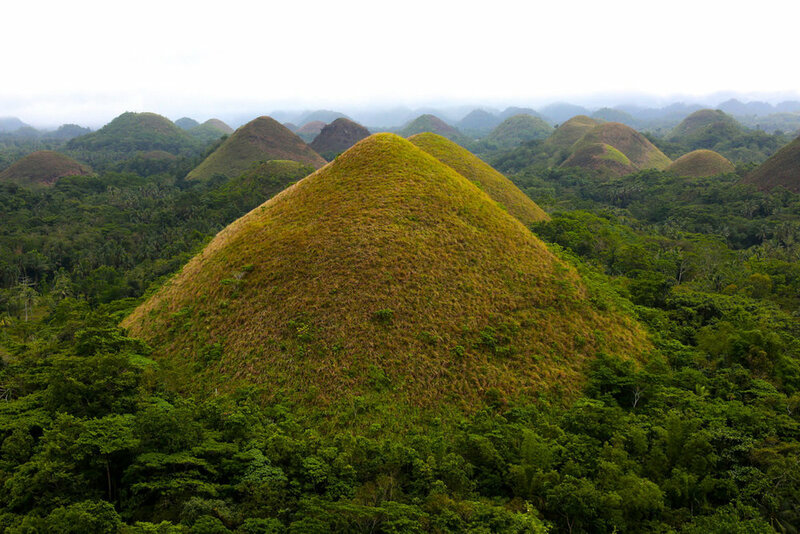 Encounter the smallest primate on earth, visit a bustling colorful local market, see the Unesco World Heritage site Chocolate Hills in Bohol, kayak through the lush Rock Islands, enjoy a massage, sip on a cocktail and stroll along a pristine white sandy beach while watching a spectacular sunset. From the largest fish to the tiniest, this expedition has it all and should be on the "Bucket List" of any keen snorkeler and scuba diver. Sail in the lap of luxury as you explore the best that the Philippines and Palau have on offer, onboard our exclusively chartered traditional sailing and dive yachts. Marvel at a giant Whale shark, watch Manta rays and turtles glide past and get close to the endangered Pelagic Thresher shark. Discover weird and wonderful critters like the Pygmy seahorse, Harlequin ghost-pipefish, Giant frogfish and White-bellied star gazer while "muck diving" in the Philippines. 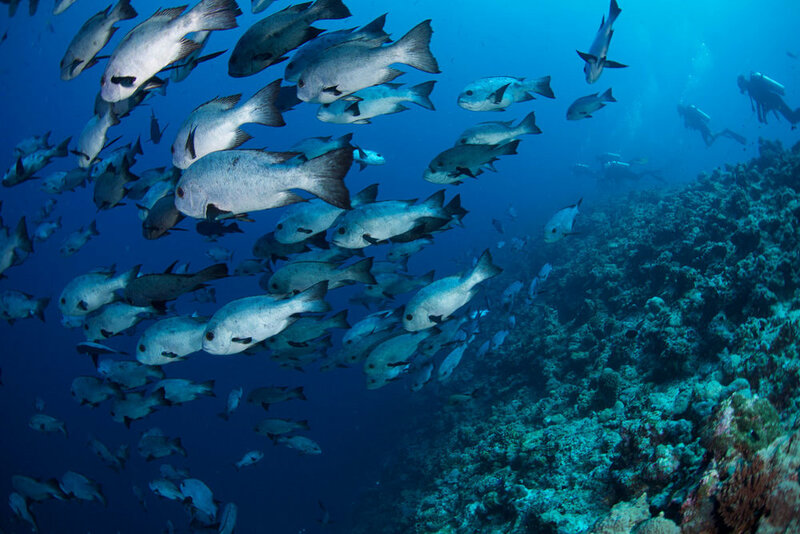 Dive and snorkel along spectacular drop offs, marine channels and marine lakes abundant with fish and corals. Come eye to eye with the smallest primate on earth, the Philippine Tarsier, gaze at the world-famous Chocolate Hills and visit a colorful and vibrant market. Explore a coral encrusted World War II shipwreck and swim with millions of jelly fish in mysterious Jelly Fish lake. Kayak through Palau's Rock Islands, snorkel fragile coral gardens inside marine lakes and enjoy a beach BBQ. Take a scenic flight over the enchanting Rock Islands and reefs of Palau, dip in a refreashing jungle waterfall and stroll down an ancient stone path to a traditional men’s house. 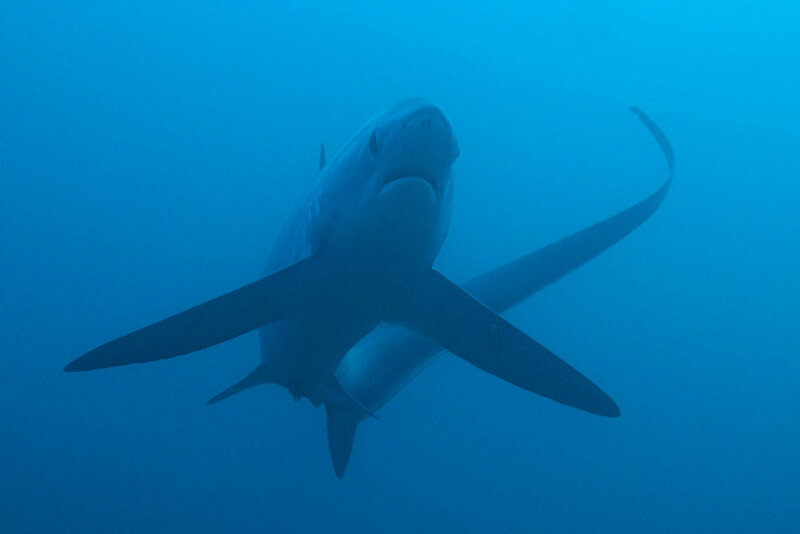 Be sure to join the Malapascua Thresher Sharks and Critters Pre-Extension to the tiny tropical island paradise of Malapascua. 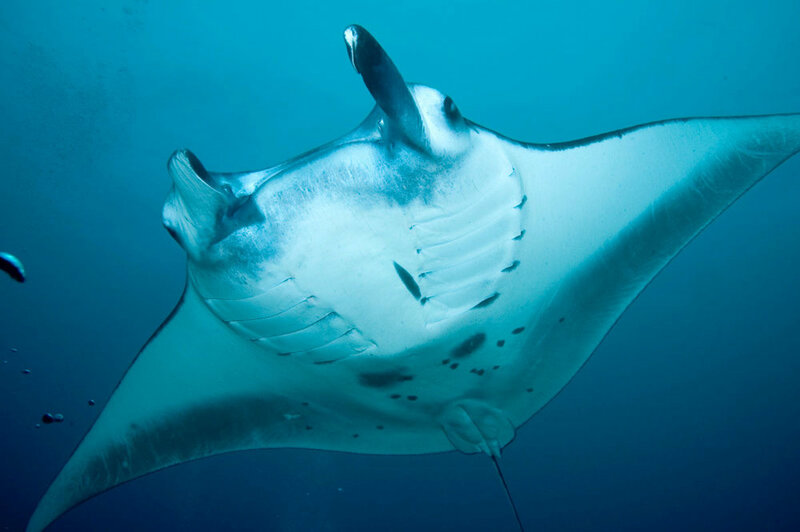 Surrounded by white sandy beaches, turquoise waters and situated across the northernmost tip of Cebu Island, the reefs off Malapascua Island are one of few places in the world where you can encounter not only the elusive Pelagic Thresher shark but also Devil rays and White-tip Reef sharks. 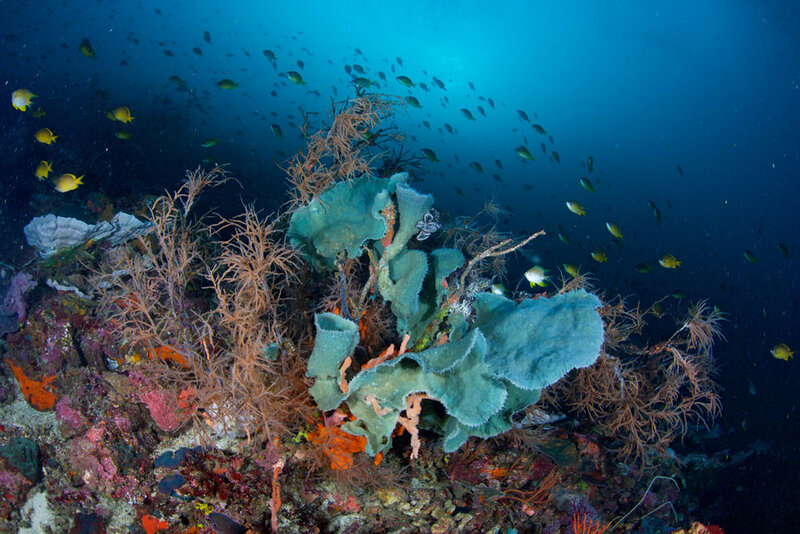 Enjoy some of the Philippines best “muck diving” on the house reef and explore a coral encrusted ship wreck. 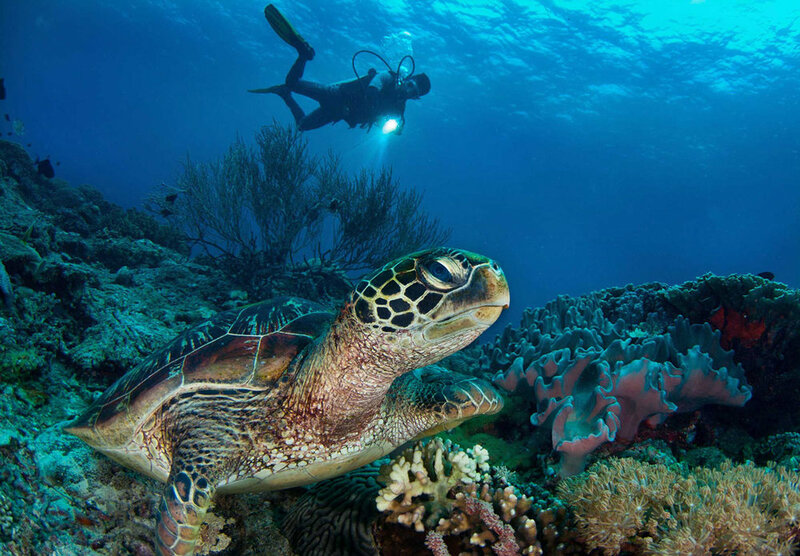 Any non-diver can enjoy the wonderful tropical island life, swim from the beach, get pampered with a massage and join the divers for a great day of snorkeling at Gato island. Spend a day exploring the cultural riches and scenic sites of Babledaob island on the Palau Culture, Waterfall and Scenic Flight Post-Extension. 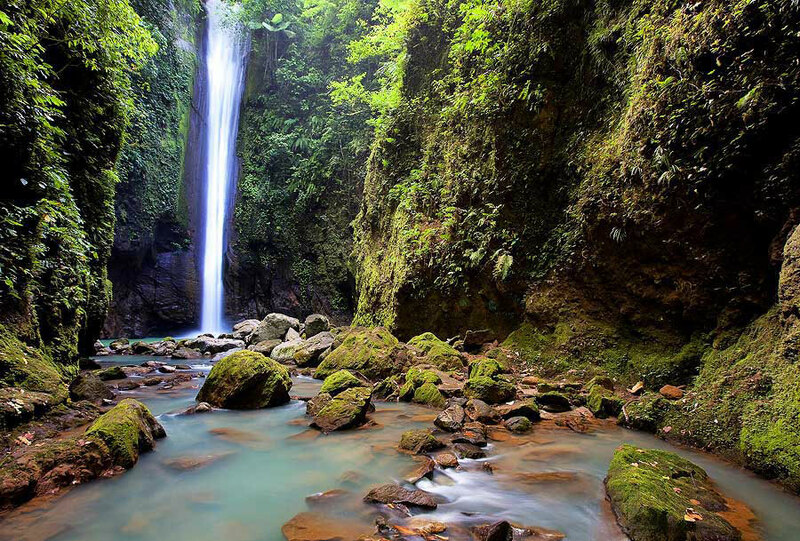 Walk along an ancient stone path to a traditional men’s house, stand next to the mysterious Palau Stone monoliths and visit a village or hike to a spectacular waterfall in the middle of the jungle for a refreshing dip. Finish your expedition with a scenic flight over Palau’s magical Rock Islands and reefs. The 40-meter S/Y Palau Siren luxury live-aboard will be the newest member of the Siren fleet, when she launches in July 2012. She has the same specifications as her sister yacht, the S/Y Philippine Siren, which we will be sailing on in the Philippines. The cabins offer flexibility and can be used as twin or double bedded rooms. The dining area is very spacious offering a great setting for all our meals. The dive deck is perhaps the most spacious and comfortable you would have experienced. There are designated areas for charging and preparation of your camera, video and laptop equipment. Both vessels are traditional "gaft rigged Phinisi" handcrafted from ironwood and teak. You will find no other dive live-aboard as beautiful in the waters of Micronesia and the Philippines, and being that they were built by divers for divers you can rest assured every need has been thought of and has been implemented. PHOTO CREDIT © Thomas & Natalia Baechtold, Atmosphere Resorts & Spa, Siren Fleet.